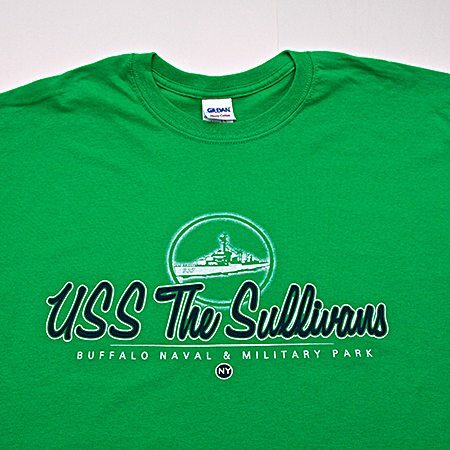 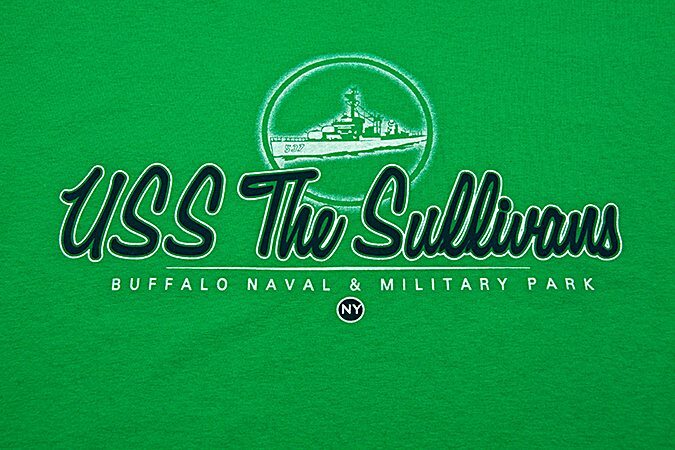 Green USS The Sullivans t-shirt. 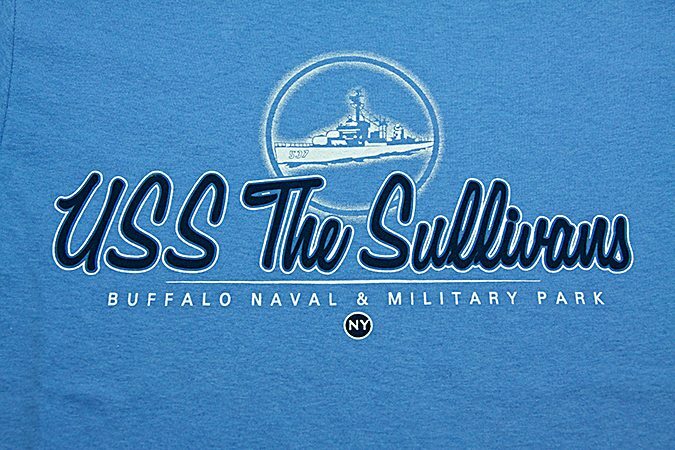 Heavy cotton. 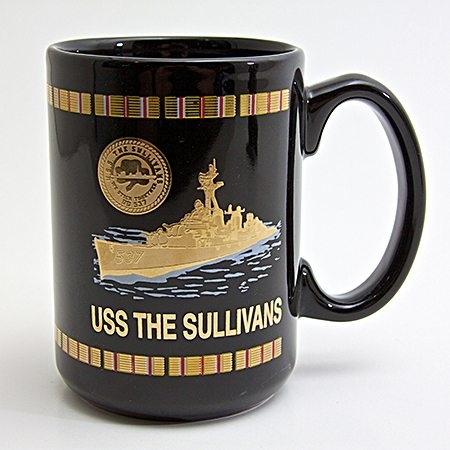 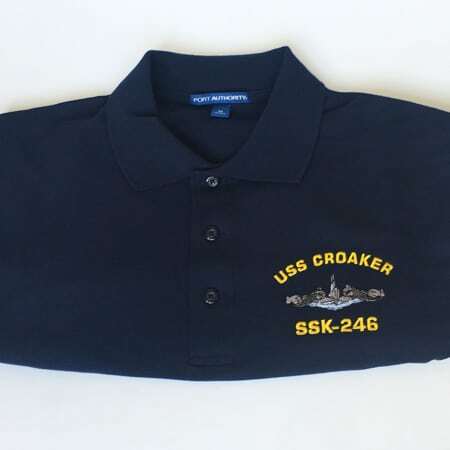 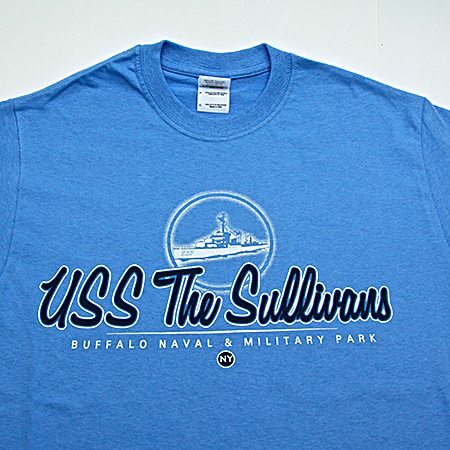 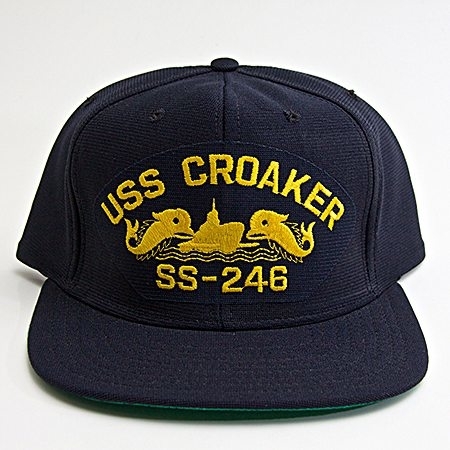 Green or Light Blue, USS The Sullivans t-shirt. 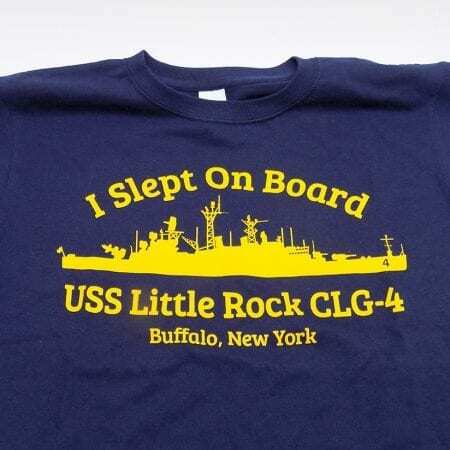 Heavy cotton.